As educators, students, and parents, we all know the importance of reading for both learning and pleasure. One of my passions as a teacher has been facilitating discussions based on the literature we experience together, be it a read aloud or a read together book. I am constantly impressed by the deep connections students make and their growing ability to share their thoughts. Due to limited time, I often have to limit the number of student responses during class discussions and I always wished that we had the time to hear from every student. When my students were asked to write about their reading, in many cases, the enthusiasm went right out the window and they simply completed the writing knowing that most likely, their teacher and perhaps their parents would be their only audience. That is when I decided to introduce my students to blogging through Kidblog. We had already spent considerable time on what it means to be a digital citizen so after a quick review, I started asking students to respond to discussion questions through a blog post. After posting their responses, they were to read and comment on their peers posts. I noticed the quality of student writing was much greater and it was evident that the enthusiasm for reading and sharing had returned to their writing now that they had an authentic audience reading their writing. Students learned how to create blog posts that would invite conversation by asking a question. 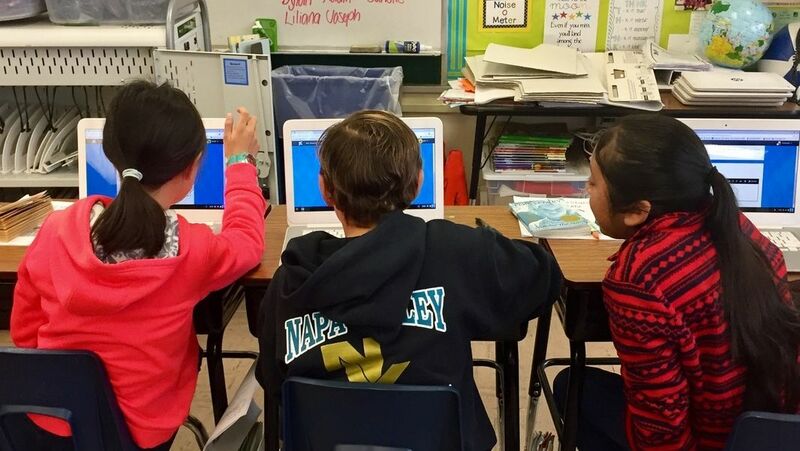 In using this digital tool, students can carry on with multiple conversations while sharing their thoughts and perspectives and reading those of their peers. Not only has engagment improved significantly, but our already close classroom community has grown stronger. Students are getting to know one another as blogging has given every student a voice - even a student with selective mutism that had been very isolated before we began blogging. Because I had read her writing and learned her thoughts and perspective, I felt I knew her but now she has a voice and a strong presence with her peers and they have a better understanding of who she is and her confidence has grown as a result. 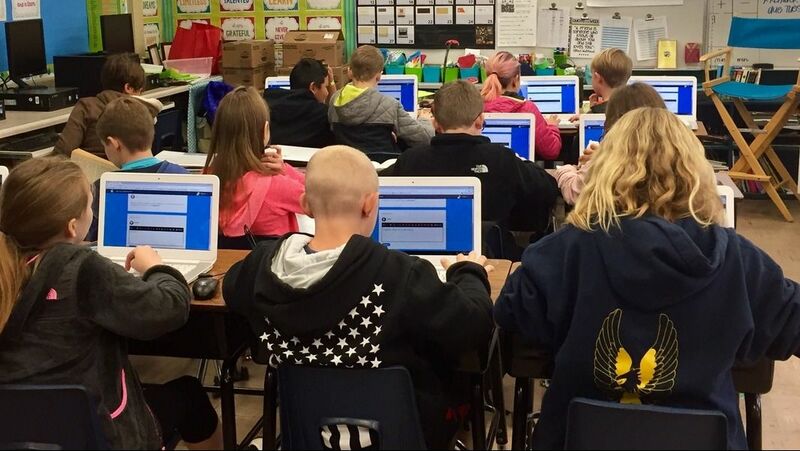 When students are unmotivated to learn or become disengaged, it becomes increasingly more challenging for students to meet the expectations and the rigor of Common Core State Standards with success. In 2015, NAEP data show that, only 36% of students in grade four scored at the Proficient or Above Proficient range in English Language Arts standards. Motivation refers to reasons that underlie behavior that is characterized by willingness and volition (Lai, 2011). Guay et al. (2010) defined motivation as the reasons underlying behavior. Lack of motivation is consIdered by many educators to be one of the greatest problems in education (Ames, 1990). Improving student motivation will likely be a solution to improving student engagement and success. What strategies may create a more engaged learning environment? What strategies emphasize the active process of learning? 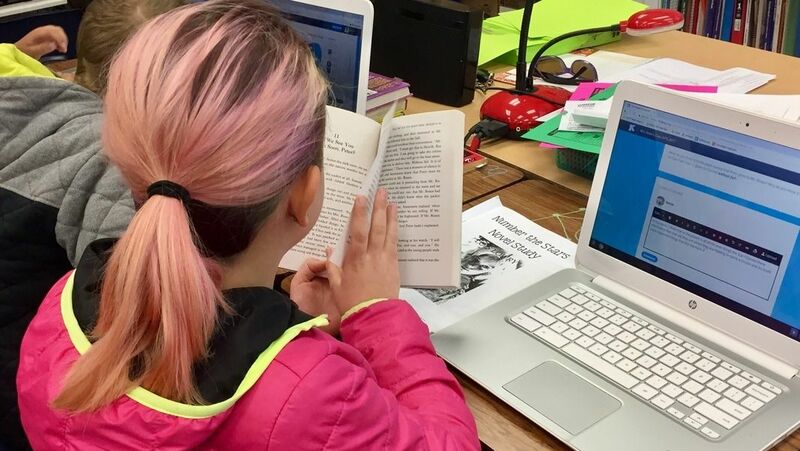 The driving question for this project became How does the use of digital tools enhance student engagement in reading and writing? Click images to read my research paper or blog.